Born in Germany, Vinkeloe studied and lived in France from 1974 to 1988. Since 1989, she has lived and worked in Sweden. The Swedish Council for Cultural Affairs has supported her for certain projects. 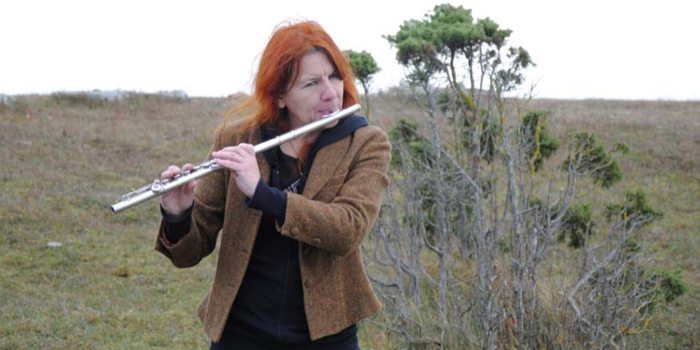 Grants include the City of Kungolv 1995, Bohus Landstinget 1997, and the Council for Cultural Affairs in 1995 and 1998. In the spring of 2001, she was the Artist in Residence at the Headlands Center for the Arts in San Francisco. Biggi Vinkeloe has her own trio since 1990. The bass players in her trio have been Barre Phillips, Georg Wolf, Peter Friis Nielsen, and Peter Kowald. The drummer is Peeter Uuskyla. She has released six albums under her name and made numerous radio productions. 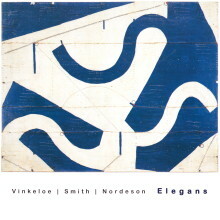 Vinkeloe has toured in many European countries and performed at festivals such as the Victoria Jazz Festival, the Du Maurier Jazz Festival Vancouver, Taktlos in Switzerland, Kerava Jazzfestival Finland, Vandoeuvre Jazz Festival France, Gothenburg Jazzfestival, Umea Jazzfestival Sweden, Greifswald Jazzfestival Germany. Vinkeloe has also performed and recorded with Cecil Taylor, Perry Robinson, Miya Masaoka, Ken Filiano, Steve Swell, Lotte Anker, Gino Robair, Lisle Ellis and many others. Vinkeloe’s major projects include European Echoes at Roda Sten in Goteborg since 1996 and Over the Ocean in October 2000. In these projects, she creates performances, concerts, installations with sounds, colors, movements, and light together with painters, musicians, dancers, and artists from different countries. Vinkeloe has also performed in multi-media performances in Italy, Denmark, Sweden, Germany, Finland with visual artists Ebbe Pettersson and Andrew Cowie.